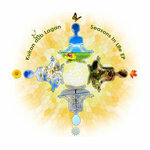 Be prepared for the new reality that is surrounding us and as a spiritual warrior resist and stand up for your rights! 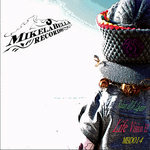 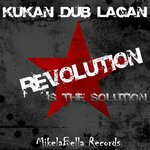 In this time of revolution Miklebella records is proud to join the resistance with our strongest instrument - Music! 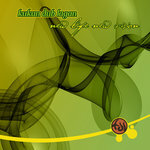 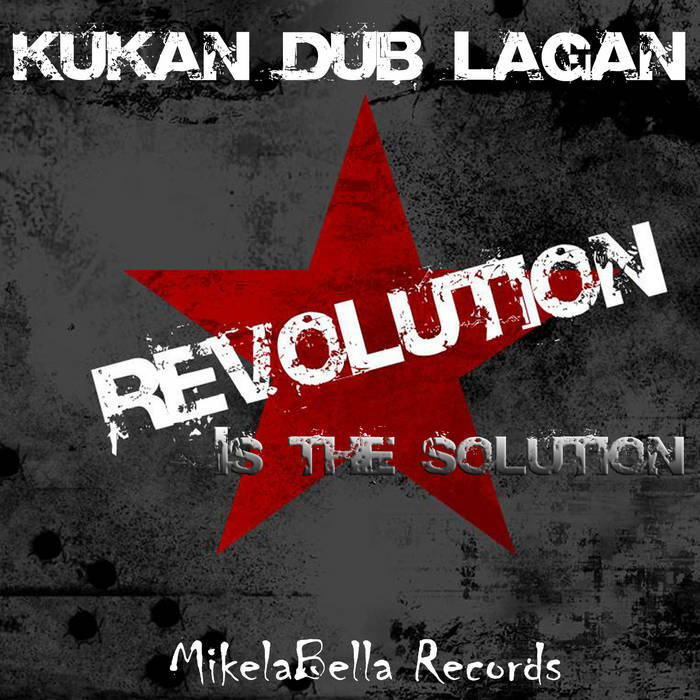 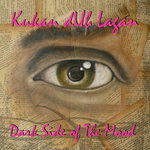 We are proud to announce a new release by kukan dub Lagan "Revolution is the Solution EP". 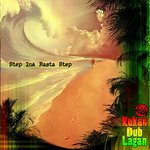 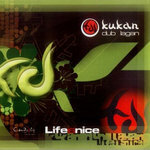 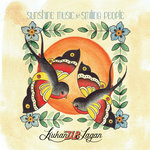 Diving into the electronic ocean of rhythms kukan dub Lagan produced 5 Tracks containing emotional leads, groovy beats, psychedelic sounds & funky percussion. 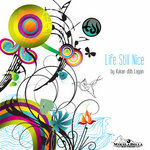 join the journey of colorful soundscapes that will oscillate your mind, body & soul.